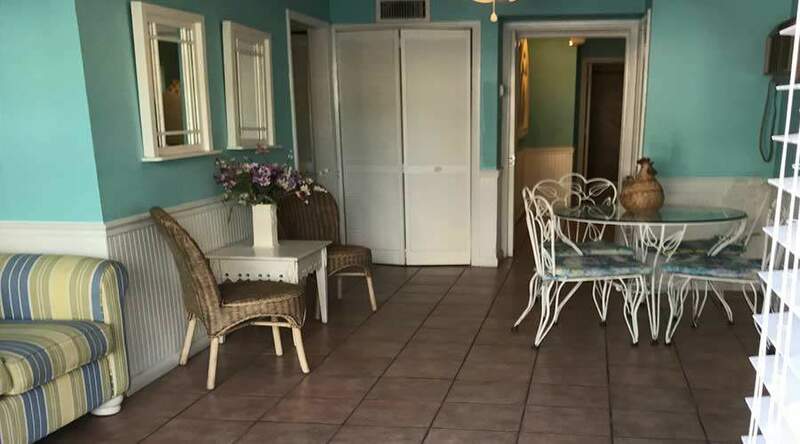 Our Two bedroom cottage, the Gardenia is located downstairs in the main inn. 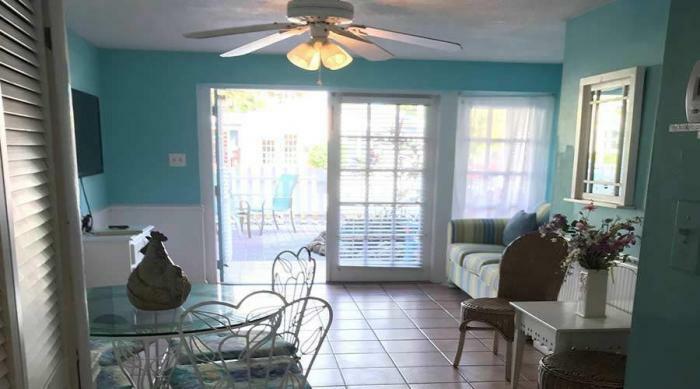 It has a private ground-level entrance with entrance in to a lovely sun room. 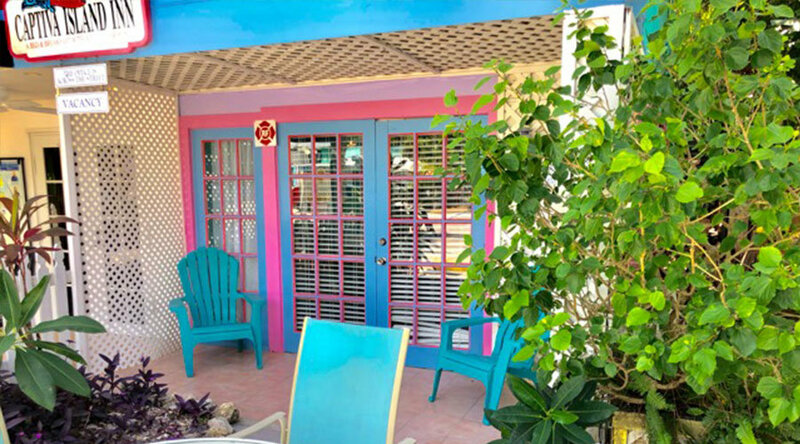 It has two colorful bedrooms, a bathroom, and a full kitchen. 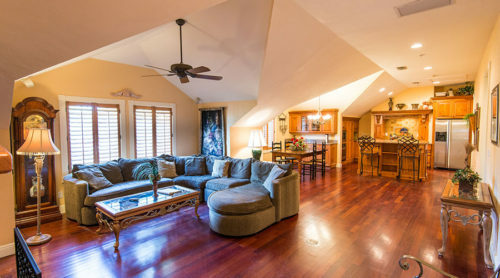 The living and dining room area also has a daybed. This is not a shared accommodation with other guests. 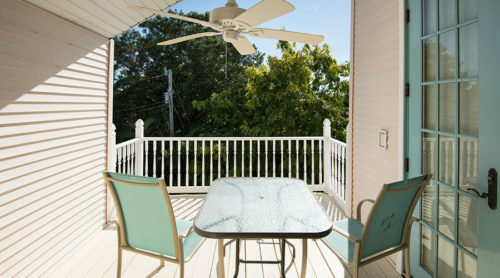 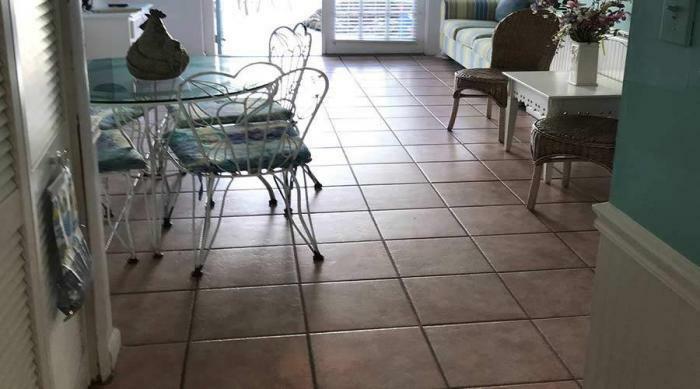 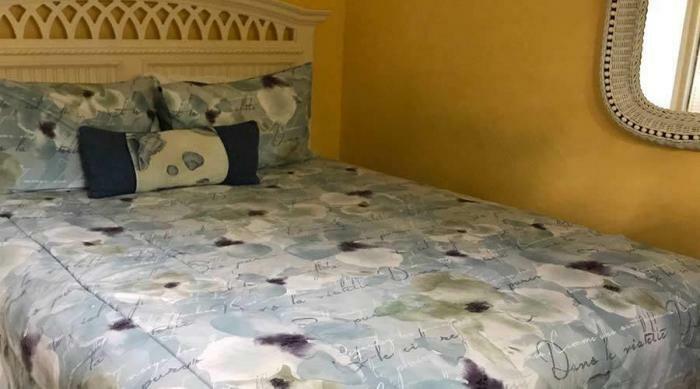 The Gardenia cottage on Captiva Island is walking distance to the beach, fine restaurants, eclectic shops and the bay. 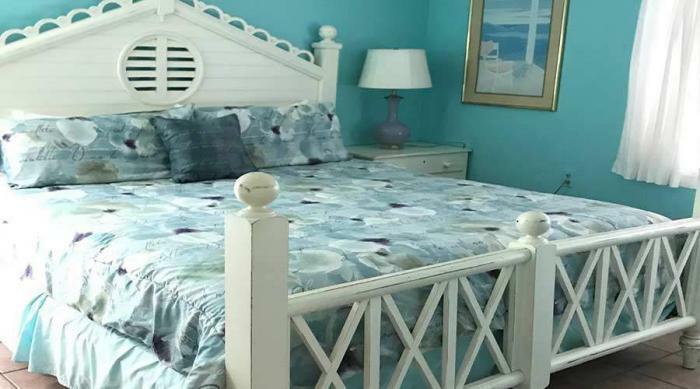 Looking for a relaxing vacation? Stroll on down to the beach and enjoy the Gulf breeze while taking in everything that Captiva has to offer. Alternately, do a little shelling on Captiva’s famous shelling beach. Boat rentals and kayak rentals are available, if you desire to do some extraordinary fishing or enjoying nature from the water. 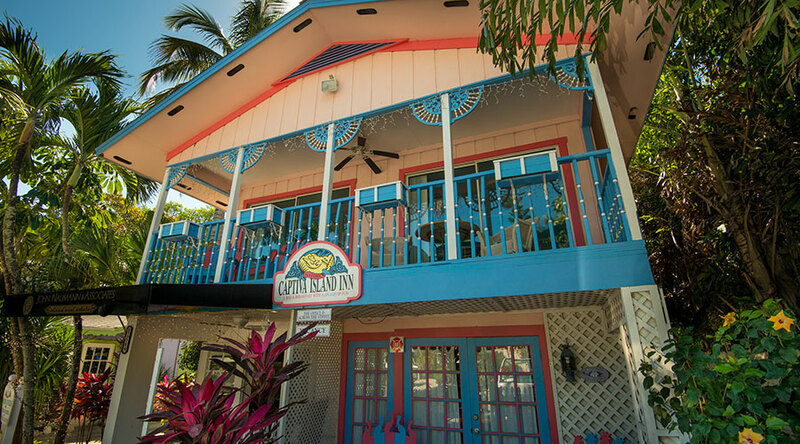 We look forward to seeing you at the Captiva Island Inn! 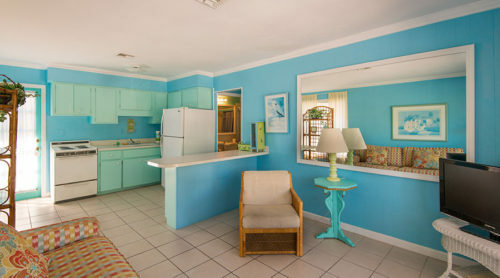 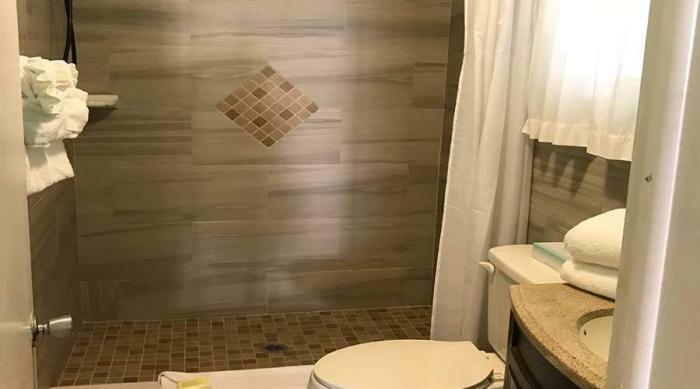 Our 2-bedroom suite, the Gardenia, is located downstairs in the main inn. It has a private ground-level entrance with entrance in to a lovely sun room. 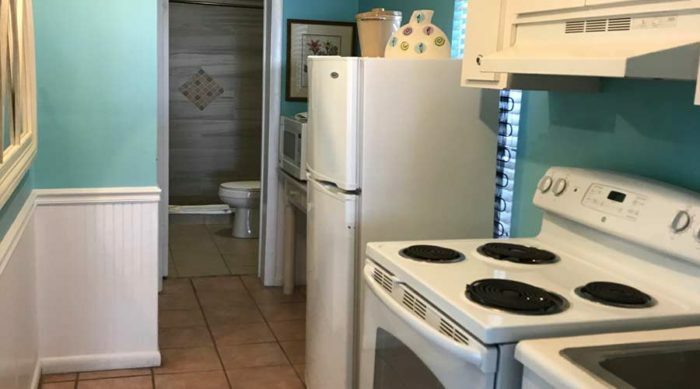 It has two colorful bedrooms, a bathroom, and a full kitchen. 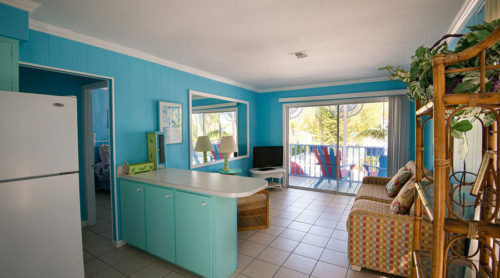 The living and dining room area also has a daybed.